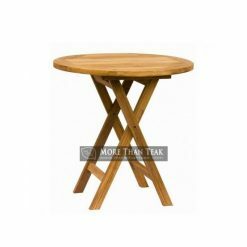 Are you looking for good quality of dining table? Do you need a comfortable meeting table for your office? Do you require functional furniture for your small house? 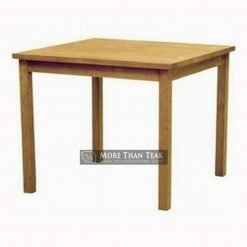 If you are now looking for such kind of furniture, you perhaps need to consider rectangular extending table. 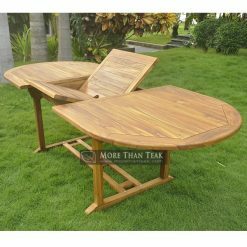 The table which is made originally from Indonesia teak can be a perfect piece of furniture both for indoor and outdoor. This table offers simple yet interesting design so that match well with different need of the users. It brings rectangular shape which has the fold-able part in the middle so that it can be extended to accommodate more people. Our team worked so diligently from the beginning to the end of making process in order to create high quality of table. 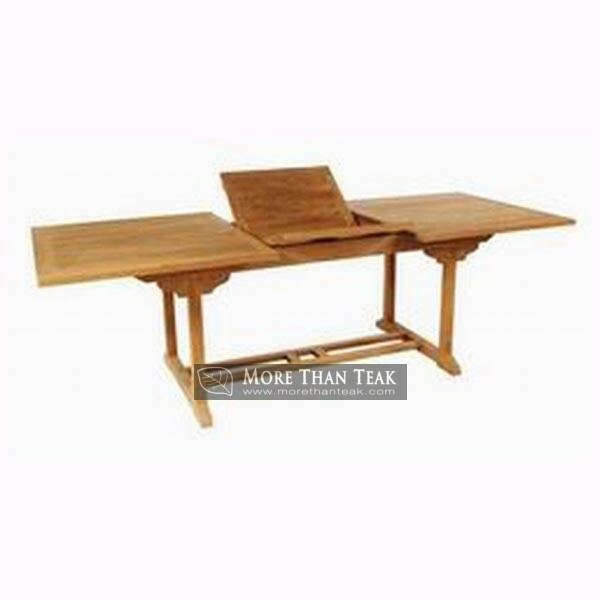 The durability of this furniture should not be questioned since it uses teak wood which is carefully chosen directly from the teak plantation. Even though this teak table is not being layered finishing solvent, it can withstand with outdoor condition. Hence, you can place it for extra space at your garden to create gathering spot. Due to its fold-able design, it is not only versatile but also easy to move. Make sure to buy high quality and trustworthy products from our company.